Samantha Capon is a researcher at the Australian Rivers Institute, Griffith University. 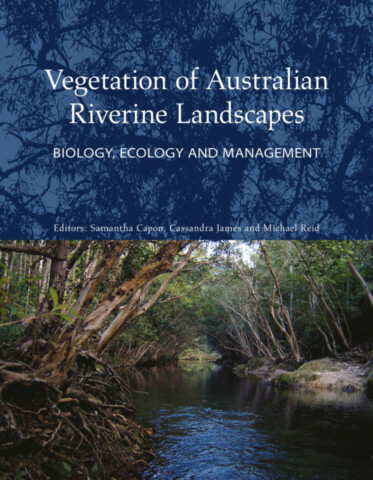 She has over 15 years’ experience researching the ecology and management of riparian, floodplain and wetland vegetation in inland Australia. Her research explores the diversity and dynamics of these ecological systems and informs their conservation and restoration.